Description: In the North there is a city of great wealth where dwelt a protector of the world. One day he fell silent. 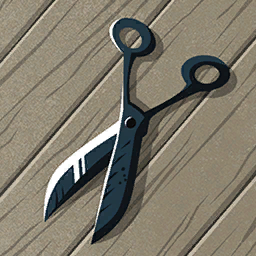 These shears were used to take from him first his hair and then his fingers and then what remained.